Hashtags-mode, stay engaged throughout the day. LikeItAll Hashtags will help you with your engagement and grow your followers! 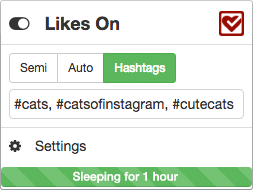 This new feature works by allowing you to like posts within your niche. Simply type in any Hashtag into Hashtags-mode of LikeItAll and the app will go out, find recent posts with those hashtags and like them. This is a great way for people to see your likes, click back to your account and have the opportunity and engage and follow you! It gets even better. 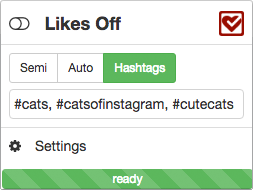 Just like LikeItAll, Hashtags-mode will do all of the work for you. Once you turn it on, you can walk away, grab a coffee and let it do it's magic. We've even designed it to take breaks approximately every hour so that it does not put you at risk of hitting your rate limit. How do you use this awesome new feature? Open your LikeItAll app and follow the easy steps below. Step 1: Select Hashtags-mode. Then write a few hashtags you wish to use in the textfield. 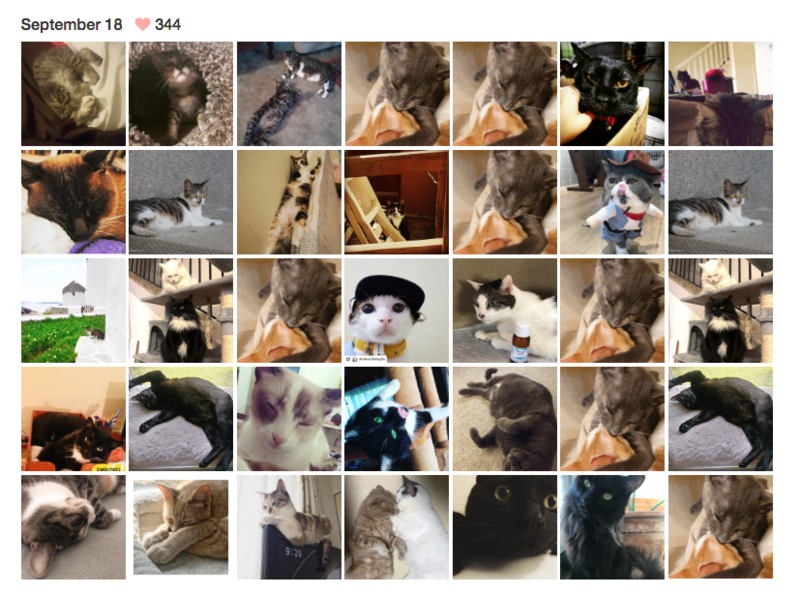 Step 3: LikeItAll will randomly select between 85-115 posts. 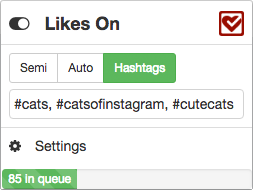 It will only queue posts that contain your hashtags and are less than 24h old. Step 4: Once LikeItAll is done liking all the links in the queue, it will go to sleep between 45-75 minutes, then it will repeat the process all over again. We've also designed it to mimic a sleep cycle by pausing the app between 12am to 7am. Getting started with LikeItAll is as easy as installing a browser extension. LikeItAll will then automatically like posts on your computer. It's as if you're clicking the links but it's your computer doing all the work for you. You can save yourself time and stress while increasing engagement. 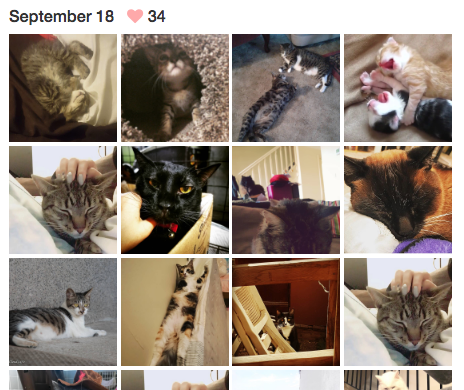 Bonus: Want to see the posts that Hashtags has liked? Not a problem! There's a review-page that you can use to review posts that LikeItAll has liked. It has a daily count so you can also keep track of your likes - day to day. Optional. If you're happy with the extension and your experience has been positive please rate-us. A review would be great, but just a rating would also help.